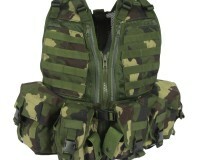 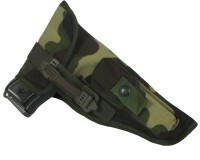 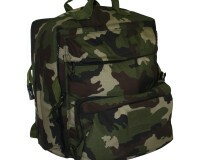 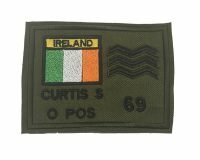 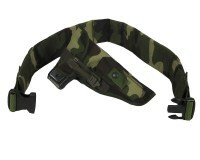 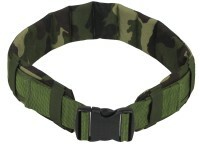 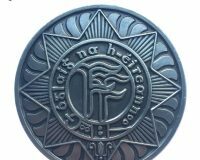 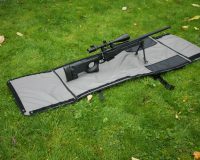 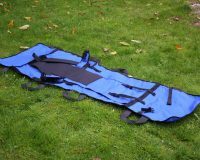 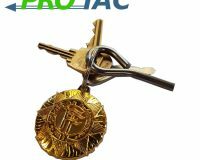 Protac equipment, designed and manufactured in Ireland for the Defence Forces, Airsoft Community, Medical Personnel etc. 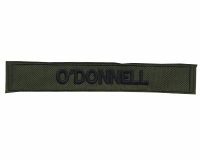 The special operations belt is a new design of Protac Belt which is compatible with Molle, Malice, and Belt Loop type pouches and Holsters etc. 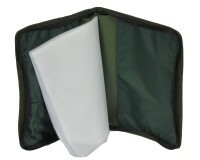 The Platoon Commanders Map Case is designed to carry one displayed map (37cm x 27cm) and one spare map. 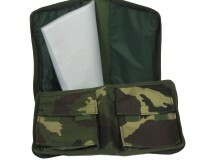 As well as various map reading kit. 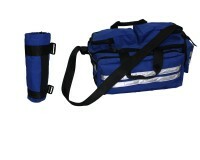 The Kidney pack is designed to be fitted to the rear of your belt kit. 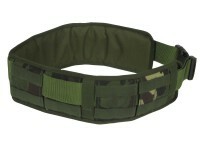 The Duty Belt is designed to be compatible with most service and Protac pouches, this belt is the heart of the Protac load bearing kit. 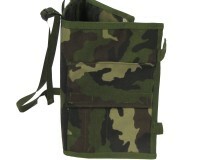 The Protac Combat Vest is a molle compatible vest constructed using nylon mesh, with large internal dump pockets featuring built in holster and pocket. 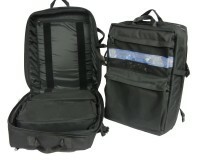 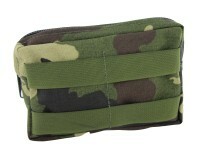 The tac aide pouch is also designed to carry pencils/pen and other kit used in tandem with your battle book. 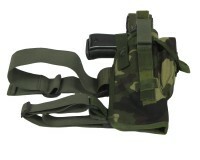 The Duty Holster comes in Irish DPM and is compatible with the USP. 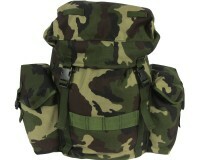 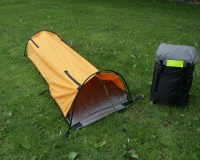 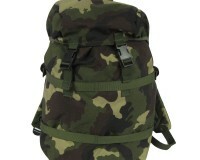 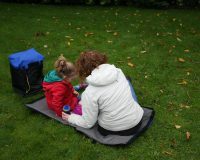 The Shoot and Scoot backpack has been designed to drop into 65 ltr/32ltr backpacks carrying items such as rations, ammo, rain gear. 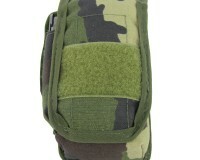 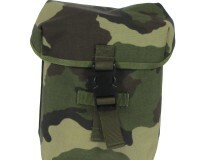 This molle compatible survival pouch is designed for use with all molle system and the Protac Combat vest.